Birthdays are special. When it comes to celebrating the special day of life, our TV celebs make sure to enjoy it to the fullest and make it more lively. Young and charming actor Sahil Mehta, famously known as Yuvraj from Suhani Si Ek Ladki on Star Plus, celebrates his birthday today. In this conversation with Sahil, he speaks to us about his birthday plans and more as he turns 27 this year. Sahil excitedly says, "I am throwing a party for the crew of my show and some of school friends too will join in. I am expecting a lot many gifts this year. My HOD and co-actor Rajshri Rani Pandey have promised me to gift me something expensive. Besides this, all I want from the coming year is I don't want to turn a year older (laughs). My age should be stagnant (laughs). My mother passed away three years back so one thing that I unforgettably do on my birthday is sit in front of her picture. I sit there, look at her and speak to her for five-six mins." 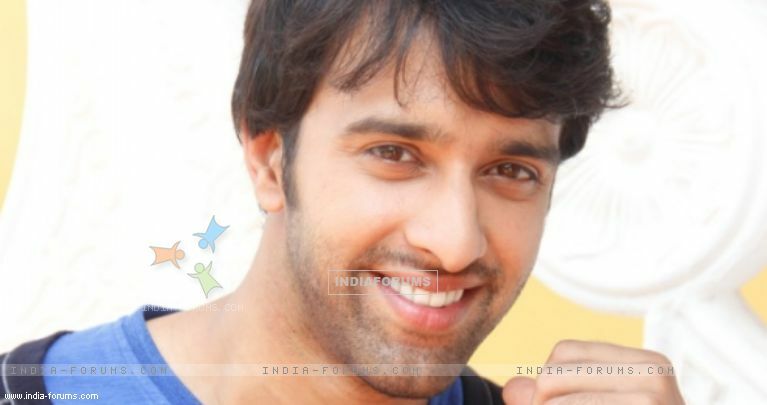 TellyBuzz wishes Sahil a very Happy Birthday!